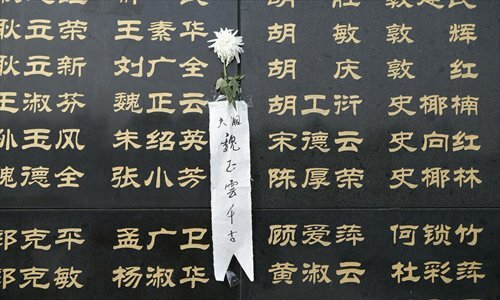 Tragic memories have come to mind once again upon the 40th anniversary of the catastrophic earthquake that struck Tangshan, North China's Hebei Province, 150 kilometers from Beijing. 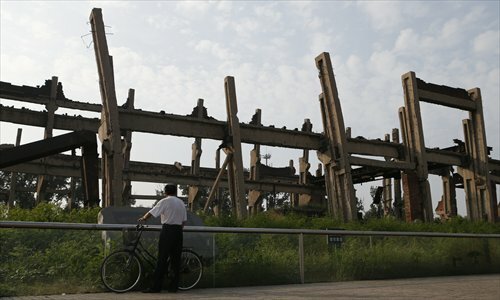 Early on the morning of July 28, 1976, a 7.8-magnitute earthquake violently shook Tangshan for 23 seconds, killing 242,000 people, many in their sleep, and injuring more than 160,000. Shock, fear, and heartbreak have haunted the survivors for decades, while the rapid reconstruction that has created a brand new prosperous city on the ruins of the old city has provided inspiration to the whole nation. 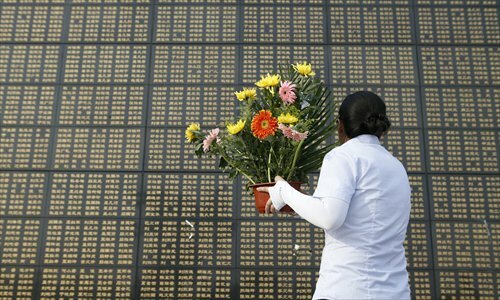 Today, memorials for the quake occupy conspicuous locations in the city, helping residents remember and reflect. 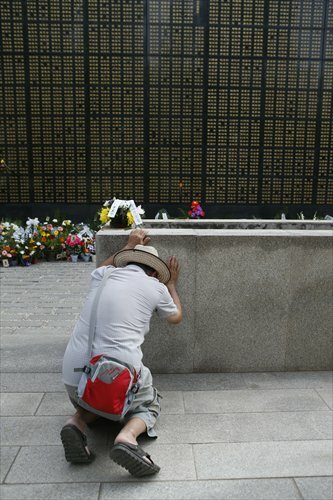 The bereaved, many now silver-haired, visit the city's memorial park and find the names of their loved ones lost to the disaster on a wall which was engraved with the names of all those who were killed. With the help of the whole nation, the city of Tangshan was able to rise back to its feet. The quake left more than 4,000 children with no family at all, and they were taken good care of. Among them, 98 percent have finished middle school, and all of them have had the chance to live normal lives. 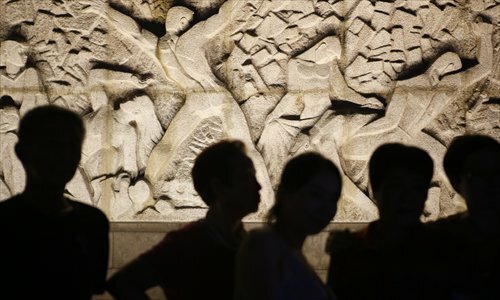 The good will and kindness shown to Tangshan by the whole country has carried on through time and across the country. When another massive quake shook Wenchuan in Sichuan Province in 2008, Tangshan residents organized rescue teams and local entrepreneurs donated generously.